Game creators can achieve many wondrous things, beyond many of our humble imaginings! Rehabilitating the worst of humanity, though, is likely beyond even their modest paygrades. 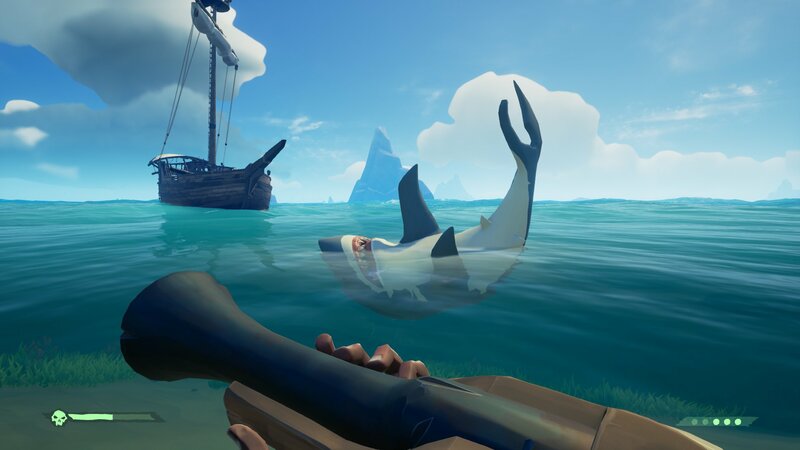 Yet, this is what the makers of Sea of Thieves hopes to achieve, starting with throwing pests into a pirate ship’s brig. It’s just one way that Rare is handing power to the majority of good natured players seeking to have fun, uniting against the griefers and those swarthy swab-buckets in general that deliberately undermine the team effort. 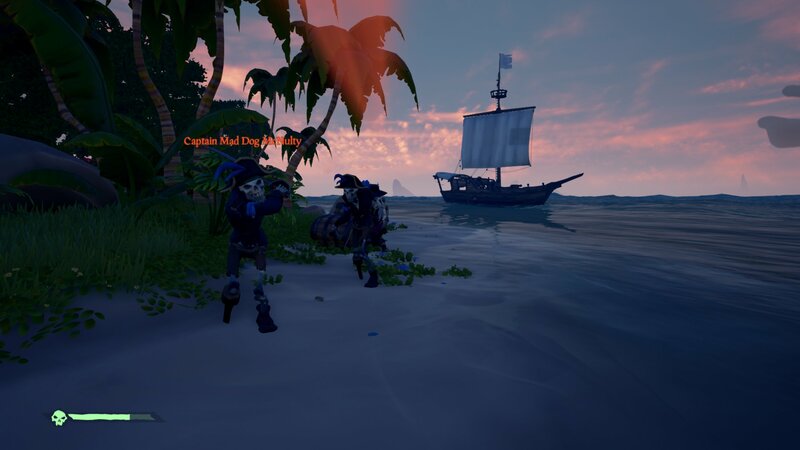 While Rare isn’t the first studio to tackle toxicity in gaming, keeping matters under control within the game – within the fantasy – is unusual. Players still have the option to boot a misbehaving player from the party entirely, an option familiar to most team-oriented scenarios, but the playfulness and very ‘piratey’ nature of having somebody beg for forgiveness in order to be let loose (and learn from mistakes) is more genial. In theory. Slightly less convincing, although still giving victims control over unfortunate situations, is something called Scuttle Ship, allowing captains to sacrifice their ship in order to instantly claim a new one via a mermaid. As with the brig, scuttling a ship requires a majority vote from the crew, but it instantly puts distance between you and any unwanted aggressors. It’s not ideal, because you lose the ship and any treasures, but at least the enemy can’t claim it. Arguably, both options beat straight-up reporting players that are causing problems, which makes you feel bad anyhow, and in any case hasn’t made the behaviour instantly go away. The brig method is open to exploitation, however, since it’s all based upon a majority vote. A handful of guys can be match-made with a solo-player and vote to put that poor soul in his own brig, steal the ship, and party until the prisoner gives up hope and quits the game (currently the only way to get out of the brig without being voted back out again). The issue of toxicity among gaming communities is not at all new, and very widely known. 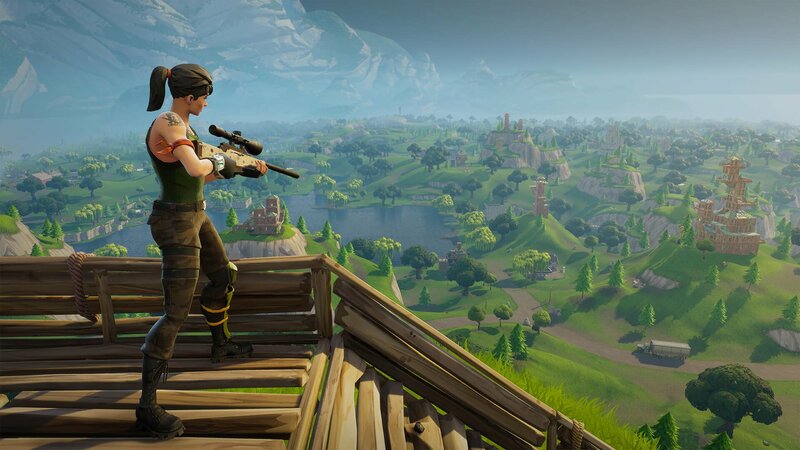 However, it has reached the stage now where it is likely hurting the bottom line of games such as Sea of Thieves and Overwatch, that cater for younger audiences with concerned parents. Being cussed, and all kinds of things mentioned about your family, has been par for the course with the biggest MOBAs for years now. It’s another thing though when the poor recipient of disgusting behaviour is not much more than a child. But shouldn’t we all expect to find an environment where mom jokes, racism and homophobia are basically outlawed? This is something that a newly formed initiative dubbed The Fair Play Alliance is seeking to ensure. 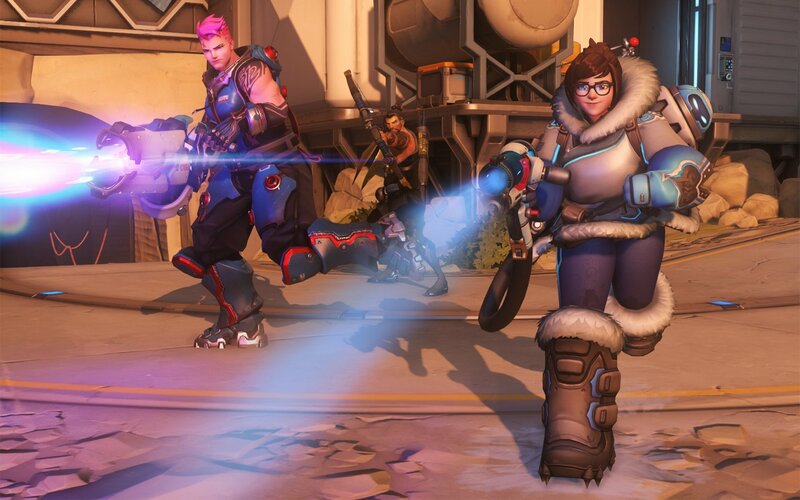 Over 30 companies have joined forces to share best practices involving ‘player-behaviour-related issues’, and to ‘foster fair play in online games.’ The list of companies includes Blizzard Entertainment, Epic Games, Riot Games, Rovio Entertainment, and Twitch. The first Fair Play Alliance Summit was held during GDC 2018, discussing such things as ‘Root Causes of Player Behaviour’, ‘Player Behaviour by Game Design’, and ‘Changing Culture by Changing Yourself’. Which does sound very proactive and promising, with regards to a more welcoming and inclusive atmosphere in online games. It would be wonderful, and welcomed, for them to succeed. But as with people behaving badly out in the real world, character profiling – which seems to be part of the FPA agenda – could be an unwelcome solution. Indeed, an ex-Blizzard employee, Mark Kern, has already been speaking out against the FPA, suggesting this kind of management just won’t work. 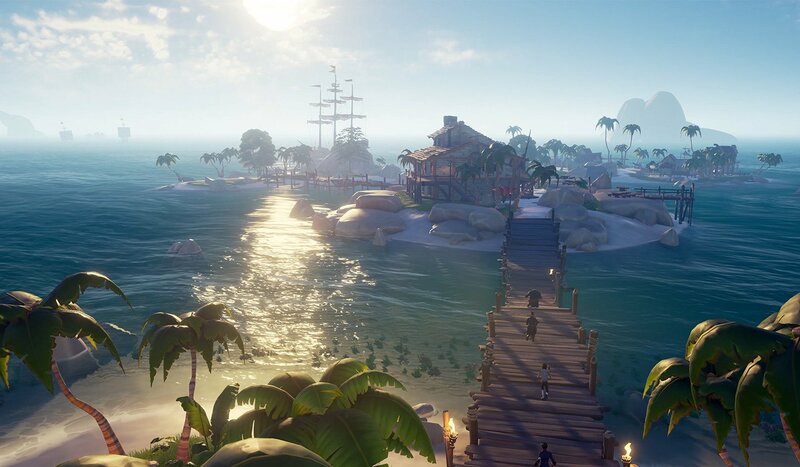 Kern has also been poking a bit of fun at Sea of Thieves, which is apparently banning some players for stealing from other pirates. 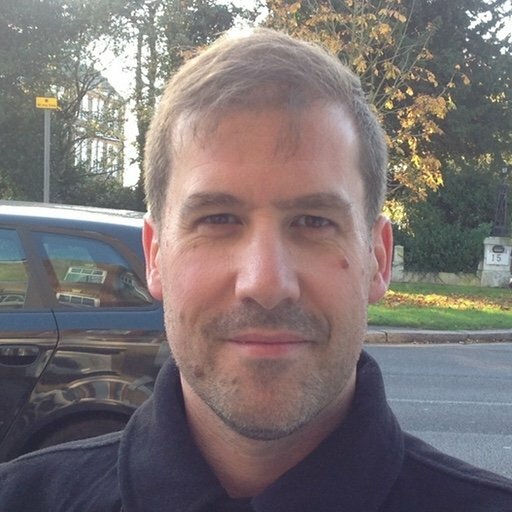 “This beats Blizzard's ‘don't use our emotes [sic] too much or we will ban you,’” Kern jibed this week. It’s easy to see how quickly any attempt to control online behaviour results in ridicule, but is the situation as hopeless as Kern’s comments make it seem? Are the odds against us? We’re trying desperately hard here to avoid closing comments along the lines of ‘report and move on’, because cruel things heard online cannot be unheard; the hurt already happened. Perhaps this is an age-gated issue, beyond which the user accepts that an older peer group contains elements of ugliness beyond the game developer/publisher’s control. Of course they don’t condone it, which is why these people should always be reported, and maybe this is the best that anyone can do, to build case files against repeat offenders. Parents already have responsibility over family-held accounts, preventing children accessing content beyond their age range. Should Blizzard, Riot, Twitch etc., follow YouTube’s lead with ‘Kids’ specific channels of their own? Would that even be good enough? Toxicity is a huge and escalating issue for games. We invite you to make your comments heard below.